Box stitching pattern on chair's seat pad and back rest. Black soft PU finish with white contrasting panels and fixed padded arms for a simple yet contemporary look. 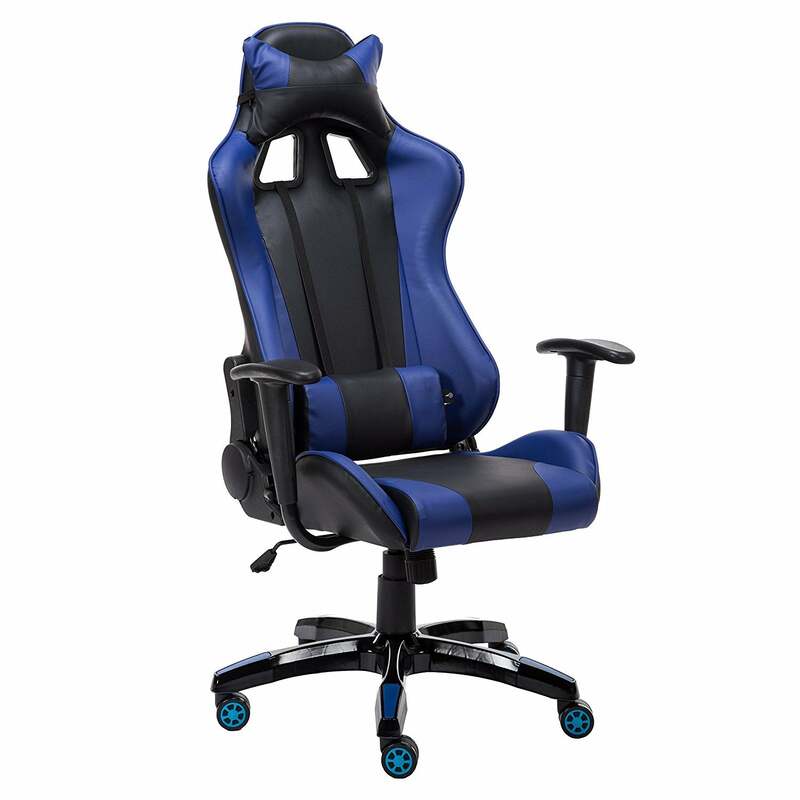 Deep foam cushioning for long hours of sitting. 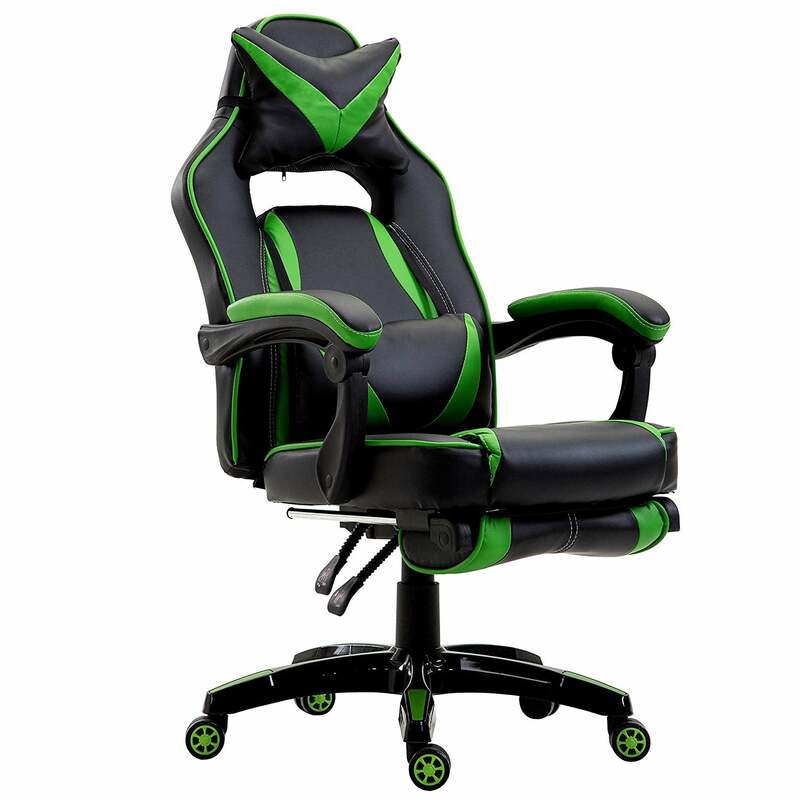 High back for better back support.360 degree swivel. Height adjustable. Tilt and lock function with tension control mechanism. 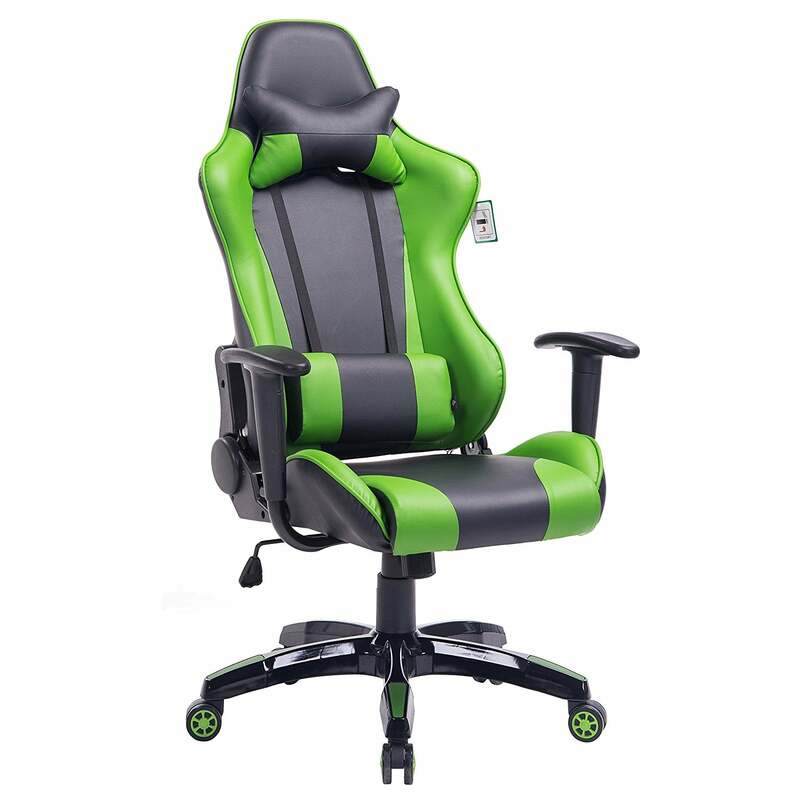 Chair size: (D x W x H) 63 x 67 x (108-118) cm. 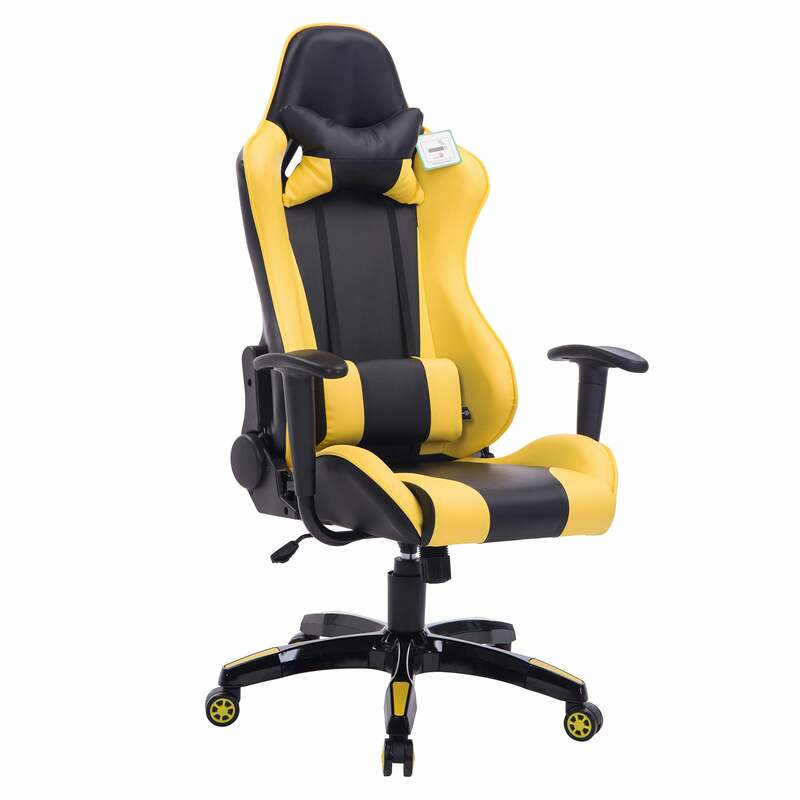 Backrest Size: (W x H) 52 x 74 cm. Seat size: (W x D) 52 x 48 cm. 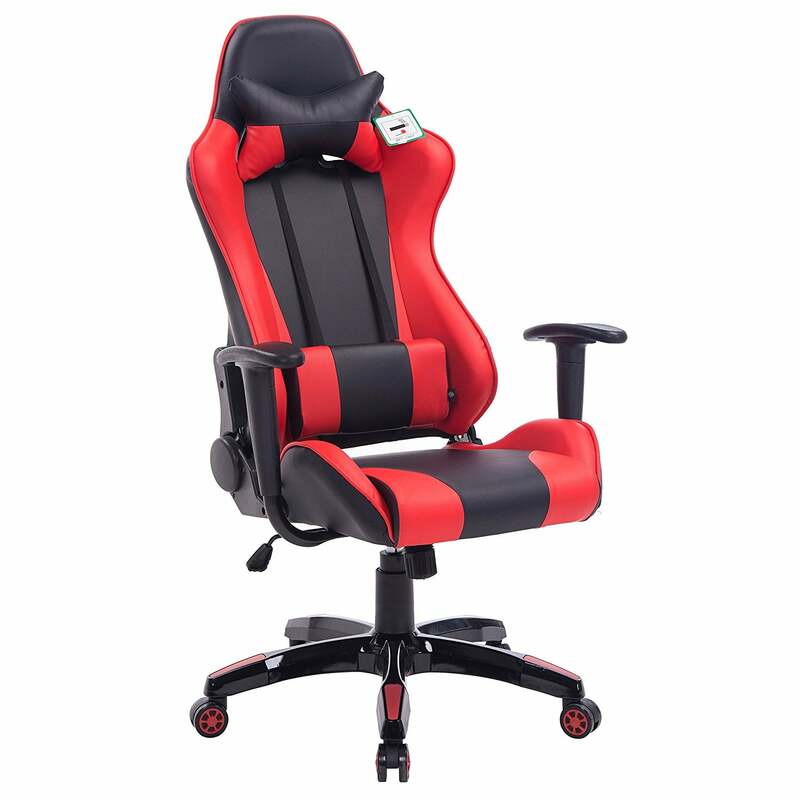 Armrest height:70 ~ 80 cm. Chair base material: metal & nylon. Flat packed in 1 cartoon. Assembly required. Package Size: 74 x 33 x 63 cm.